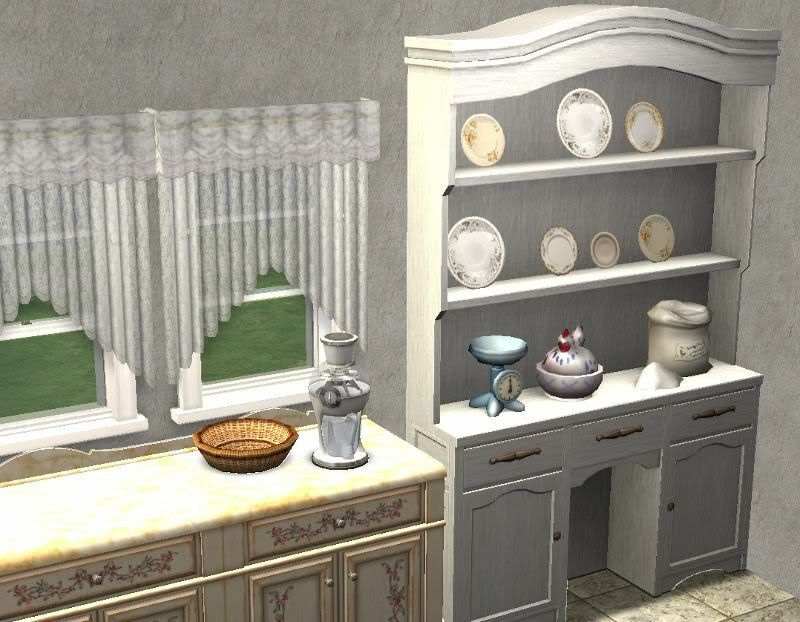 This is The Sims 3 Store Province set China cabinet for The Sims 2. Found in decorative/sculpture costing 1,500 simoleons. Enjoy! Thanks! But most of your 3to2 conversions are already converted by Amovitam, HCove, or Zx_Ta. Can you do something different? I just make whatever I think looks nice, sorry. I don't check other cc sites at all, but if I know for sure it hasn't been made, I won't make it.